Price displayed is based on additional passengers booked. Single passenger rates differ, please refer to the pricing calendar. Please Note: This transfer is from Baltimore Airport to hotels in Washington D.C. 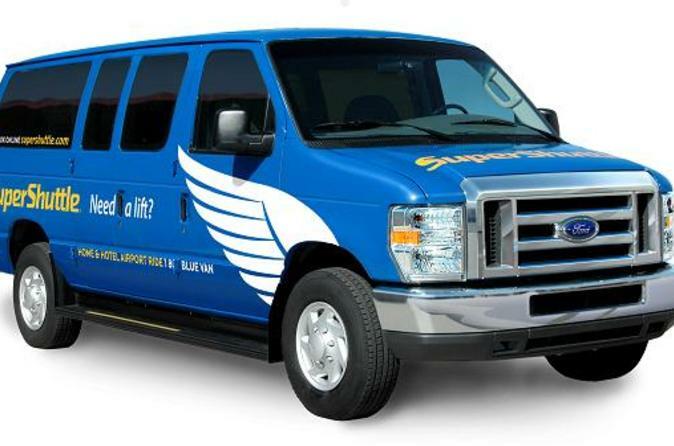 There are separate transfers available from Baltimore Airport to Baltimore Hotels (please search under 'Baltimore') and from Dulles International Airport to downtown Washington D.C.